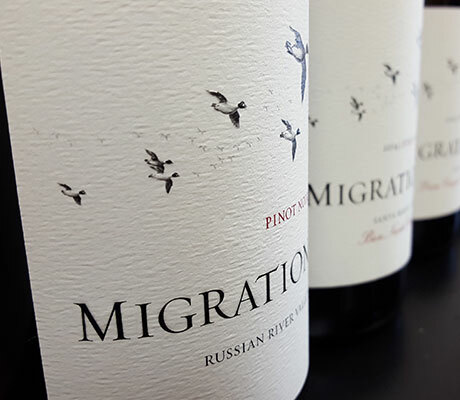 Since its premier vintage of Pinot Noir in 2001, Migration has earned acclaim for a refined and compelling style of winemaking that seamlessly balances vibrancy and finesse. 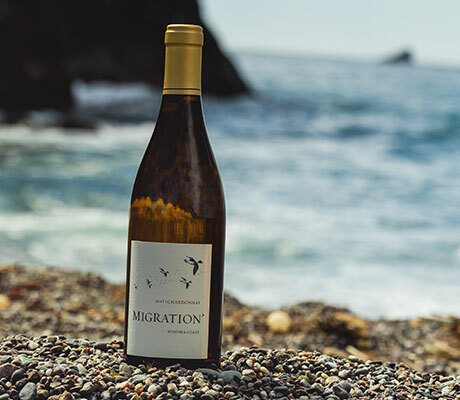 Defined by the idea of movement, Migration is dedicated to going beyond its original home and exploring Pinot Noir and Chardonnay from California's finest cool-climate appellations. 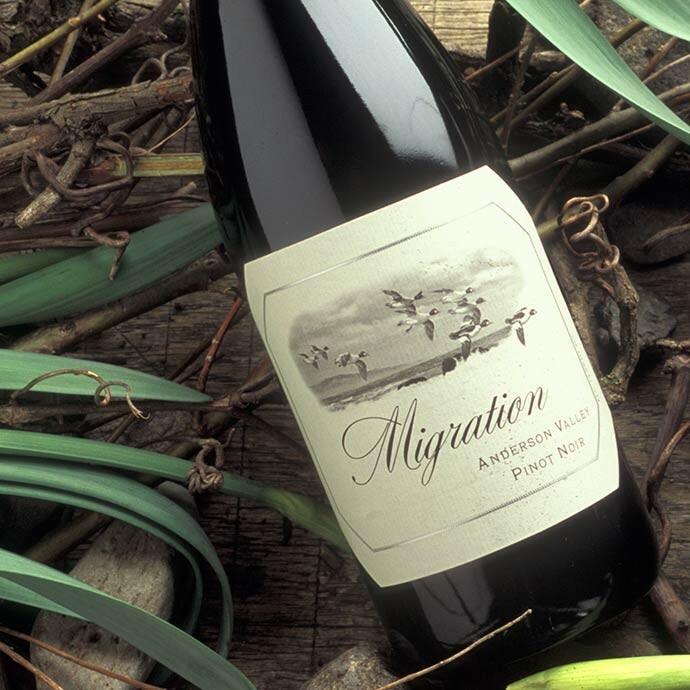 Embodying the lush elegance of cool-climate California winegrowing, Migration’s exploration of the great Burgundian varietals begins in the Anderson Valley, with the debut 2001 vintage of Migration Anderson Valley Pinot Noir. 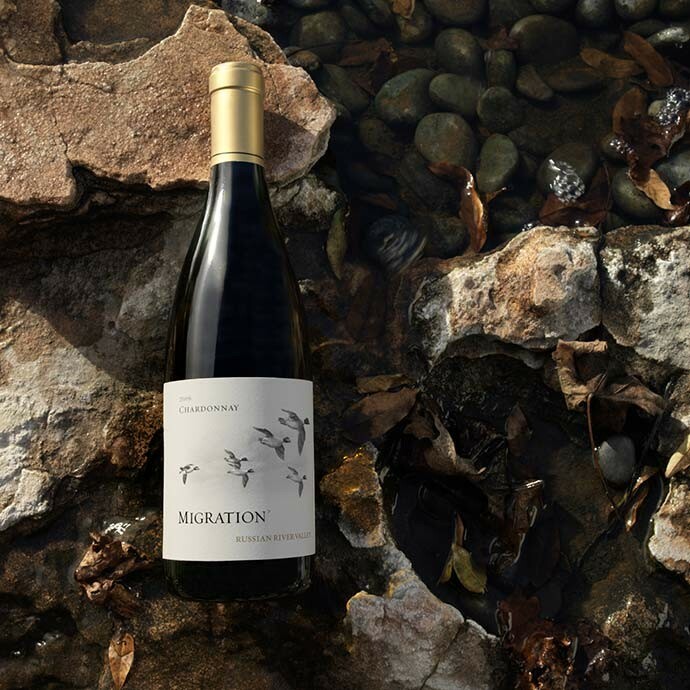 Shaped by the valley’s cool nights, fog-shrouded mornings and mild, sunny afternoons, this inaugural release establishes Migration’s stylistic identity—producing sophisticated wines with abundant fruit and bright acidity. Building on what Migration had already achieved with Pinot Noir, making Chardonnay in a similar style became a natural next step. 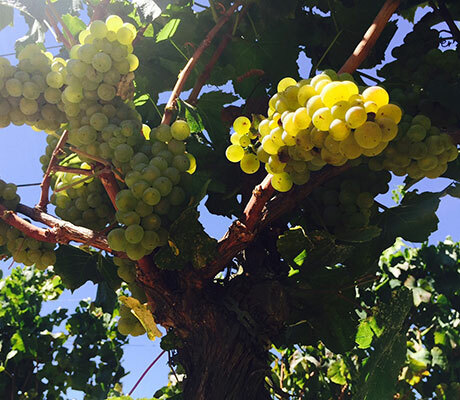 In 2008, Migration produces its first Chardonnay using fruit from elite vineyard sources in the Russian River Valley. This wine is the first Chardonnay in the Duckhorn Portfolio's 30-year history. Migration also makes its inaugural vintage of Russian River Valley Pinot Noir. Along with the Chardonnay, these two exceptional wines form the cornerstone of the Migration portfolio. A veteran of such wineries as Kim Crawford, Quintessa and Littorai, renowned winemaker Neil Bernardi is named the winemaker for Migration. 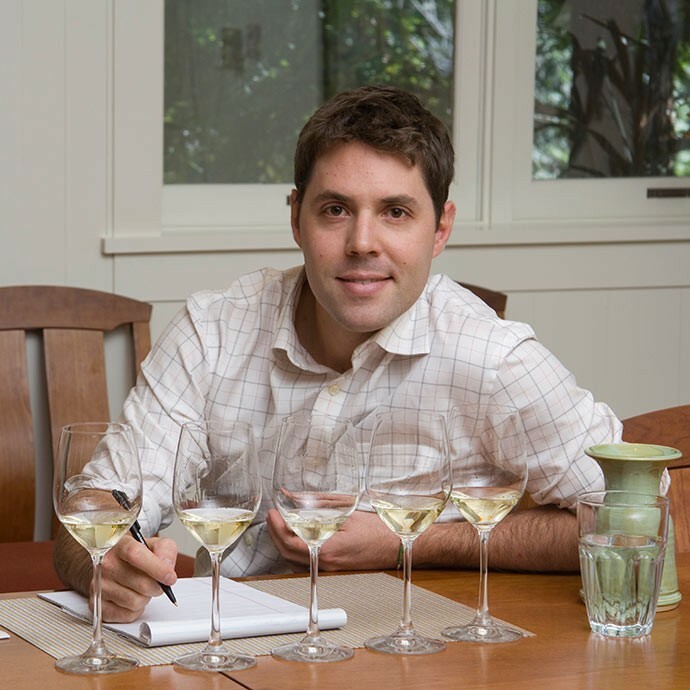 Under his leadership, Migration further cements its stylistic identity, while also adding single-vineyard wines from some of California’s greatest winegrowing sites to its portfolio. Following his success at Migration, Neil is later named the first vice president of winemaking in the four-decade history of the Duckhorn Portfolio. Believing in the importance of Estate vineyard sources, Migration acquires the Running Creek Vineyard. 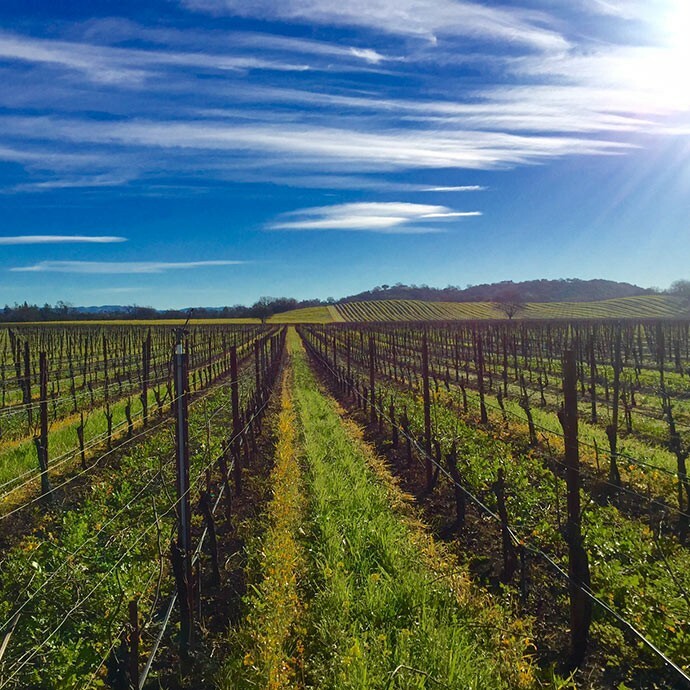 Located in the heart of the Russian River Valley, this spectacular Estate vineyard features 70 acres of Pinot Noir vines, and 20 acres of Chardonnay. 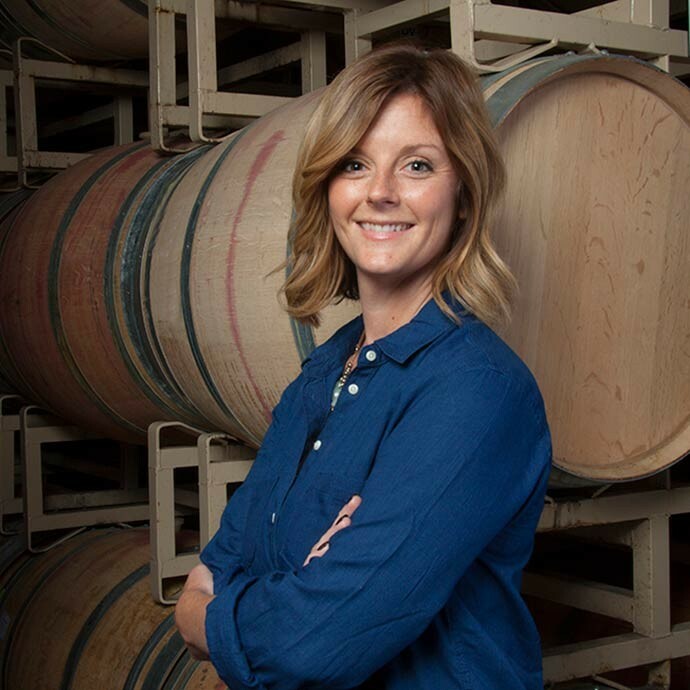 Following her highly successful tenure as the winemaker for Decoy, Dana Epperson is named the winemaker for Migration, where she quickly established a reputation for a refined and compelling style of winemaking that seamlessly balances vibrancy and finesse.